Morley Safer, legendary correspondent for "60 Minutes," died this week at 84, just one week after announcing his retirement from the show. Safer, who was a member of the "60 Minutes" team for nearly five decades, was the longest-serving correspondent of the Sunday night news magazine. Tributes from the likes of Anderson Cooper, Katie Couric, Lester Holt and more poured in for the iconic reporter on Thursday after news broke of his death. Read reactions and tributes in the gallery below. What an incredible life and career #MorleySafer had. From Vietnam to his decades @60Minutes. There was no one else like him. 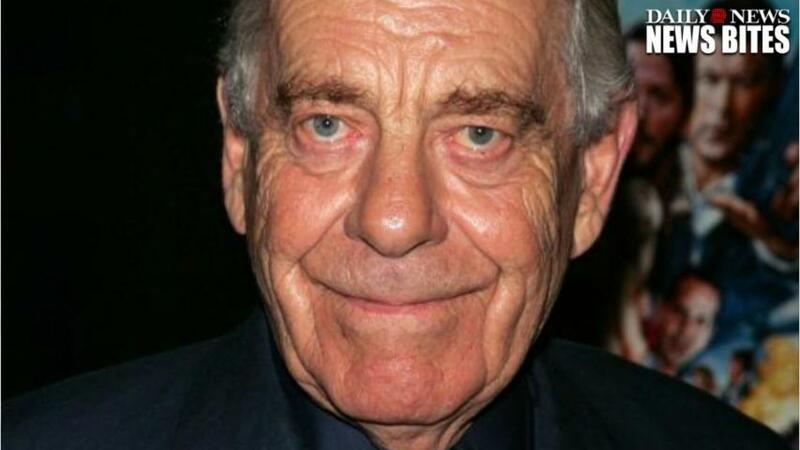 Morley Safer has died. A masterful storyteller, inspiration to many of us and a wonderful friend. (1/2) Heartbroken to hear about the passing of Morley Safer. His reporting was second-to-none. I send my deepest sympathies to his family.